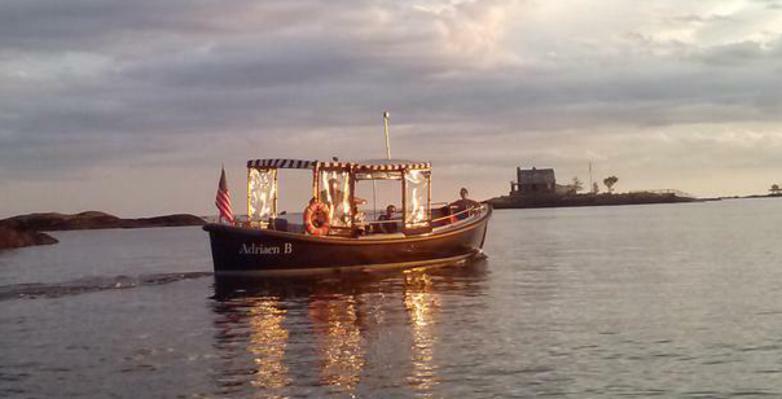 Reliable, professional transportation to and from the Thimble Islands. We offer regularly scheduled trips between April and October, privately reserved trips for island events or off-schedule requests, and delivery services. We provide ferry transportation to and from the islands, not narrated boat tours: see "About Us" page for info on tours. We provide ferry service to students, visitors and docents of Outer Island, a National Wildlife Refuge open to the public during the summer. See website for information: www.outerisland.org.